A short sale property is a property that is sold to a third party for less than the amount owed on the mortgage. Short sales provide an alternative to foreclosure, but requires the agreement of all parties involved in the transaction. Follow five steps to start finding short sale properties in your area. In this competitive landscape, it is only natural for investors to be on the lookout for profitable deals before they even hit the market. In this context, seeking out short sale properties is one of the many strategies employed by savvy investors. However, similar to any type of investing niche that promises profitability, buying short sale properties can be tricky and complex. Read on to gain a better perspective on how a short sale works, and how to seek out short sale properties for sale. A short sale property, also known as a pre-foreclosure property, is a property sold to a third party for less than the amount owed by the homeowner. Although unfortunate, short sales provide homeowners under some type of financial hardship with an alternative to foreclosure. However, the lender must agree to absorb the loss caused by a short sale, usually incentivized to do so in order to avoid the costly process of a foreclosure. If you are confused between the difference of a short sale vs foreclosure, you are surely not alone. Both the foreclosure and pre-foreclosure processes are quite complex and confusing, and it takes a seasonal professional to be fully versed in each. A short sale can occur in the pre-foreclosure process, while a foreclosure is the final destination of an underwater property unless an alternative solution is found. 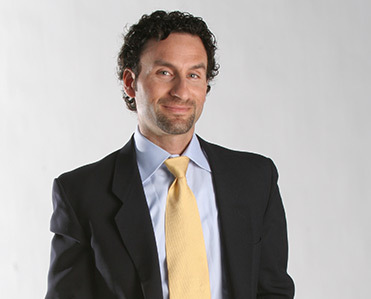 A short sale, therefore, is a distinct and alternative outcome than a foreclosure. A homeowner is at risk of receiving a Notice of Default (NOD) after a period of failing to make mortgage payments. The NOD serves as a courtesy notice, after which time the owner is given a period of time to get their finances in order. If the owner is unable to regain financial stability and become current on their mortgage payments, they then receive a Notice of Sale, after which the property is formally foreclosed upon and is usually sold via a foreclosure auction. It is important to note that foreclosure damages the homeowner’s credit, not to mention causing them to lose their home, and also is a costly process for the lender. Because of this, both the homeowner and the lender can be incentivized to opt for a short sale instead. Rather than foreclosing upon the property, both the owner and the lender will agree to sell the property to a third party, and the lender will usually absorb the cost of any losses on the mortgage. 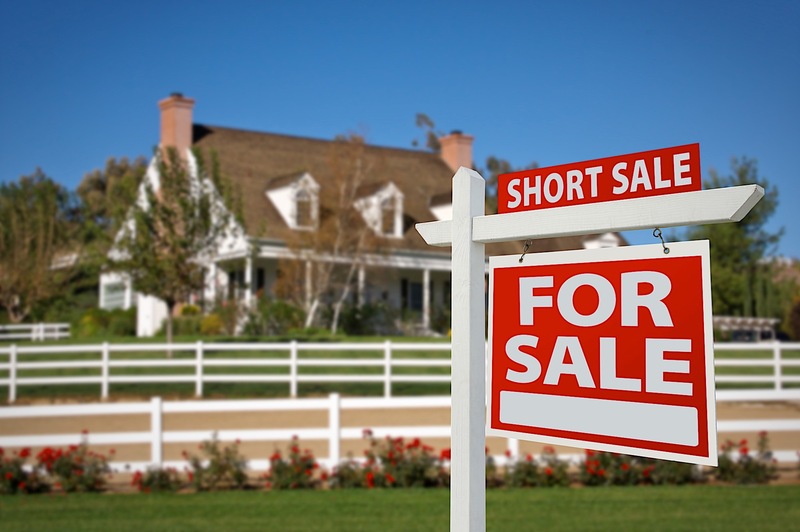 By now you may be wondering, what does a short sale mean for the buyer? If both the lender and the homeowner are in mutual agreement to sell a property for less than the amount owed, it must be too good to be true. Here, it should be noted that although the property is being sold at a discount, it does not necessarily mean it is being sold under market value. In addition, not all properties being marketed as short sales have been approved by the lender. A short sale can only take place if the lender has approved the process, which can be tricky considering they will be expected to absorb some loss on debt owed. Finally, buyers should be wary of cases in which the seller will advertise an unrealistic list price, in hopes of attracting multiple offers. Keeping these potential risks in mind, investors regularly experience success when purchasing a short sale property. Striking a short sale deal with a homeowner before it hits the foreclosure market can help the investor fend off competition, while the homeowner gets to avoid foreclosure, thus creating a mutually beneficial scenario. Work with a real estate agent: There are multiple benefits associated with adding a real estate agent to your short sale team. Agents experienced in working with short sales can often notify you when they come across a potential deal. In addition, they can help you access the MLS and other databases that allow you to search specifically for short sale listings. Search through pre-foreclosure property listings: Next, you can search through pre-foreclosure listings via numerous sources in order to identify potential short sale deals. These include your local courthouse filings, local newspaper classifieds, Craigslist.org, and other real estate listing websites. You can use a variety of search terms, including short sale, foreclosure, pre-foreclosure and Notice of Default. Properties with the highest debt balances relative to current market value are the most likely to be sold via short sale. Research property details through your local county records: You can find the value of any properties of interest through your local county tax records. If your tax collection office provides on online database, search for the information by entering the property’s address or owner name. Contact homeowners and ask if they would be interested in a short sale: Investors should not assume that all homeowners facing foreclosure have considered the idea of a short sale. When you identify a pre-foreclosure listing that would make for a great short sale, reach out to the homeowners and ask if they would be interested. An important part of the step is for the investor to understand the owner’s needs, and to offer a clear solution to help address their problems. Obtain the homeowner’s written permission to speak to the bank: It is important to note that buyers cannot inquire about a property without approval of the owner. Ask the homeowner to provide a written letter detailing their consent so that you may begin negotiations with the bank. Acquiring short sale properties is no easy task, but proves to be a highly valuable addition to any investment portfolio. Those willing to familiarize themselves with the short sale process are sure to grasp the benefits. If for anything else, one might argue that short sales provide a helpful solution for all parties involved.